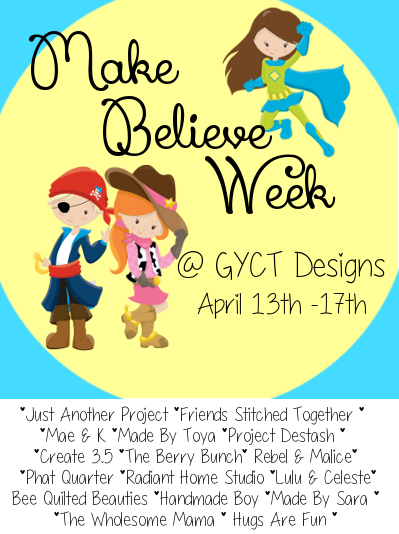 Chelsea from GYCT Designs is hosting Make Believe Week. 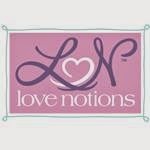 It's such a great idea and it has been so fun seeing the great things all the bloggers have come up with! We are big fans of playing make believe on many levels in our home. All of my kids have been known to wear a dress up outfit to Target on more than one occassion. And Halloween costumes are used year round and worn until seams burst because the kids refuse to believe they have out grown the item. LOL So needless to say, I jumped at the chance to play along. I also love to tie in a good theme. ;) And luckily for me, this guy had a birthday on Sunday. Thomas is Lego obsessed. He builds every single day. He has sat at the kitchen table with his new sets the last two days straight barely stopping to eat. If Lego Fever was a diagnosis on Doc McStuffins, Thomas would be in the big book of boo boos. 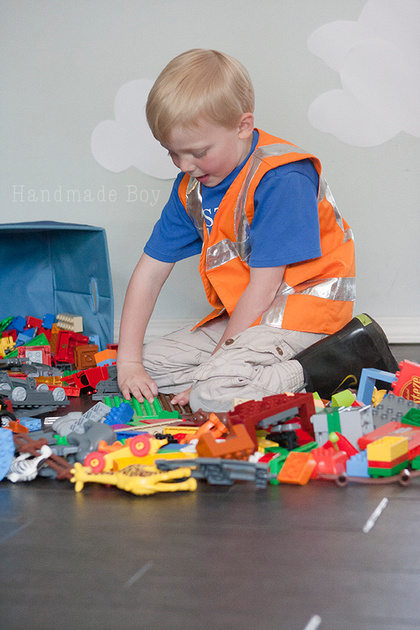 All of that said, my little Master Builder needed a construction vest just like Emmet's. 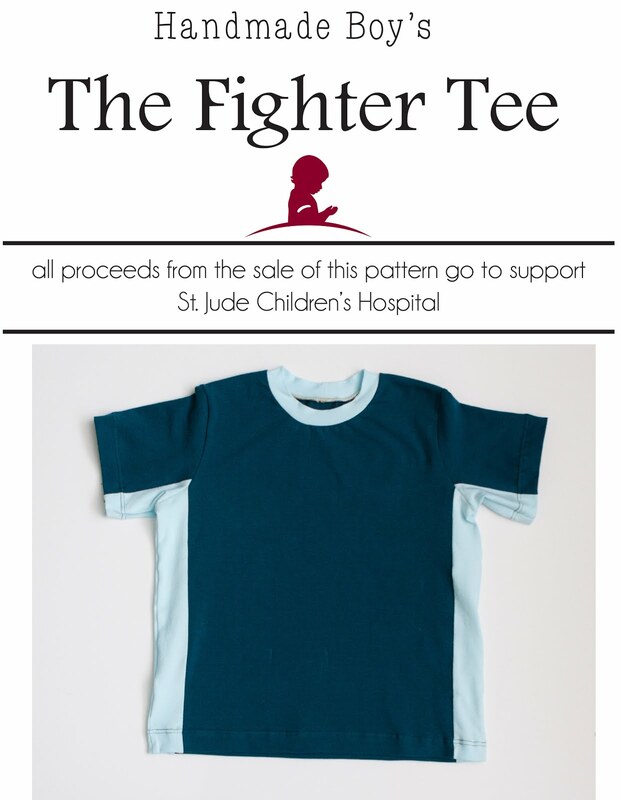 I happened to make a shirt for under it as well that I will share next week. 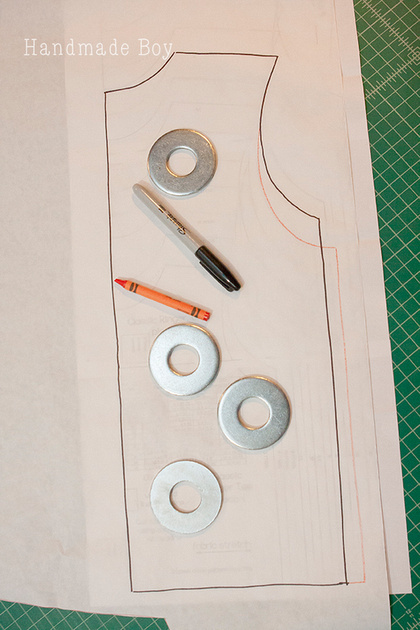 Using the size your child wears, trace around the body of the tee shirt pattern to create the back piece. 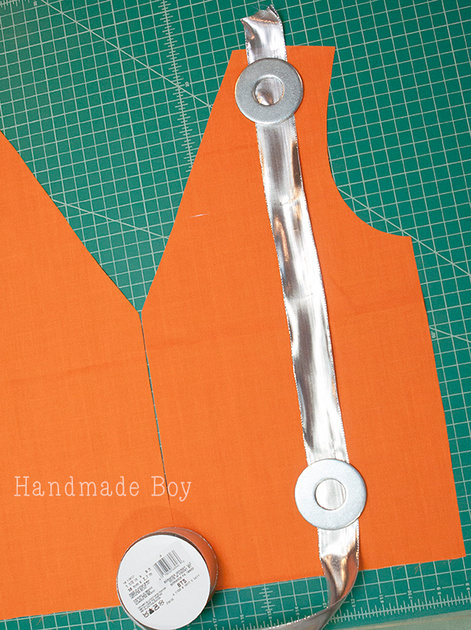 Now trace the armscye (arm hole) one size smaller so you are creating a larger arm hole. And extend the width two sizes larger. 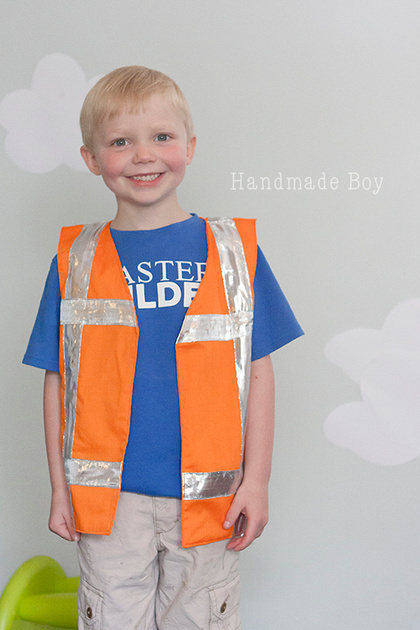 This creates a larger arm hole and more ease so the vest fits well over your child clothes. For my pattern, I started with a size 6 and used the armscye of the size 5 and the width of the size 8. In the picture below, the original pattern is traced in black and my modifications are in orange crayon. To create the two front pieces, repeat the above step. 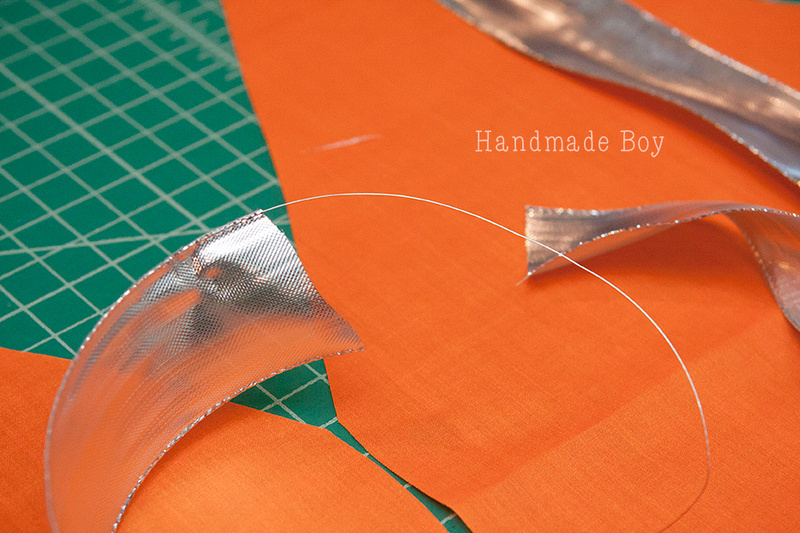 To draft the V, add 1" to the center seam (fold line in original pattern). 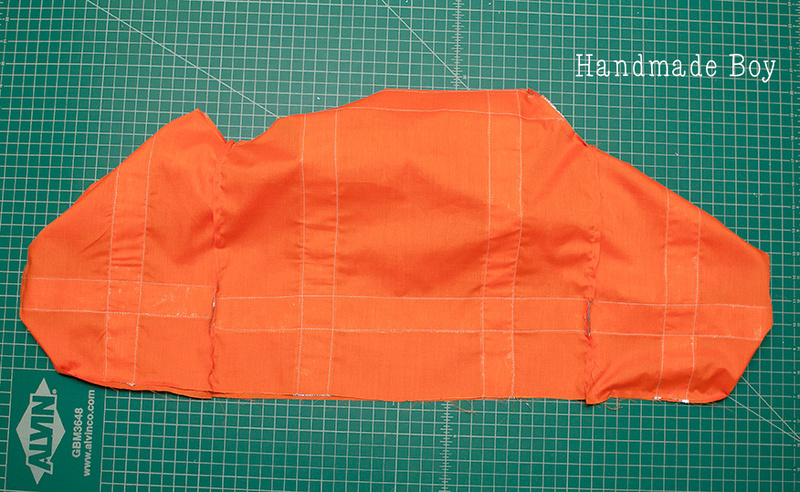 Begin your slant at your shoulder seam and end it 1" below the start of the side seam. Here is what your finished pattern pieces will look like. 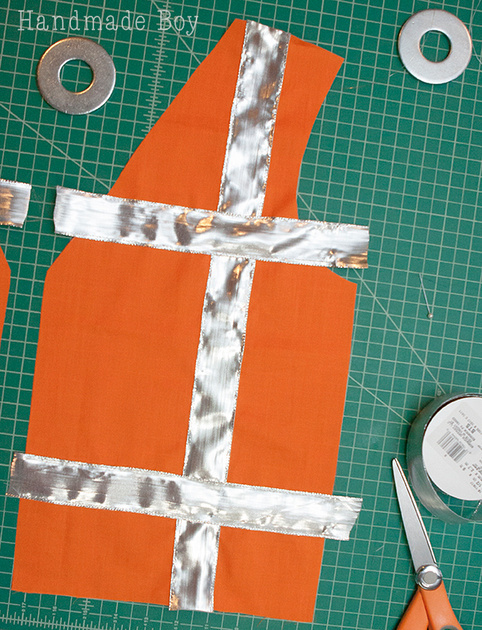 Cut two lengths of ribbon equal to the length of the front of the vest. If your ribbon has wire like mine, pull it out from both sides. Also be sure not to use your good scissors to cut it! After you remove the wire, sew the ribbon into place using a straight stitch. 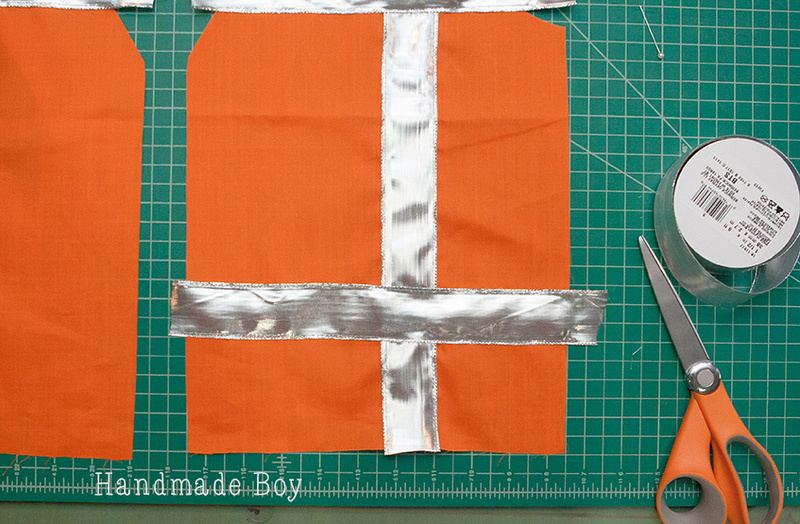 Cut a piece of ribbon equal to the width of the front of the vest. Place ribbon 1/2" above the top of the side seam. Stitch into place. 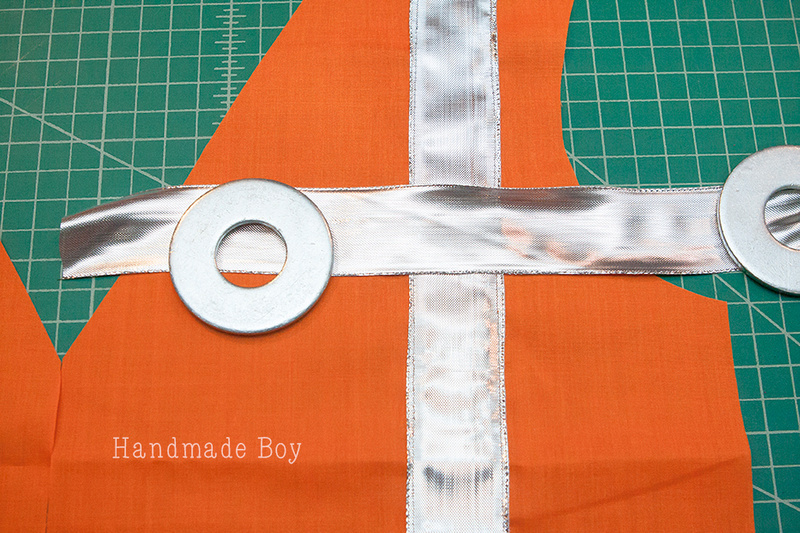 Measure and cut a length of ribbon to fit the bottom of the vest. Position ribbon 3" above bottom hem. (this measurement is for the size 6) Stitch into place. Repeat with the other main front piece and the main back of the vest. Be sure to measure your ribbon placement carefully so that they match up when you construct your vest. Isn't that pretty! 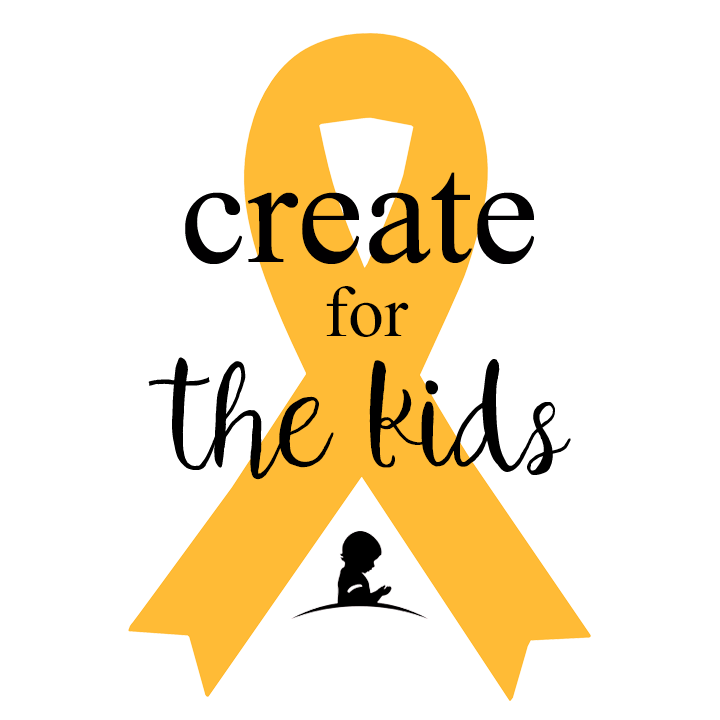 Wondering why three strips of ribbon look different on the back piece? Let's just say I wasn't expecting to need more than 9 feet of ribbon to make a vest. I also completely under estimated the popularity of silver ribbon and the store sold out of the five or six rolls I left behind two days earlier. Sew your front and back right sides together at the shoulder seams using seam allowance in pattern you used to draft your pieces. Press seams towards back. Repeat with the lining pieces. Place vest on table right side up. Lay lining on main vest right sides together. Starting two inches from the side seam, sew the bottom front, along the neck line, down the opposite front and across the bottom stopping two inches from the other side seam. 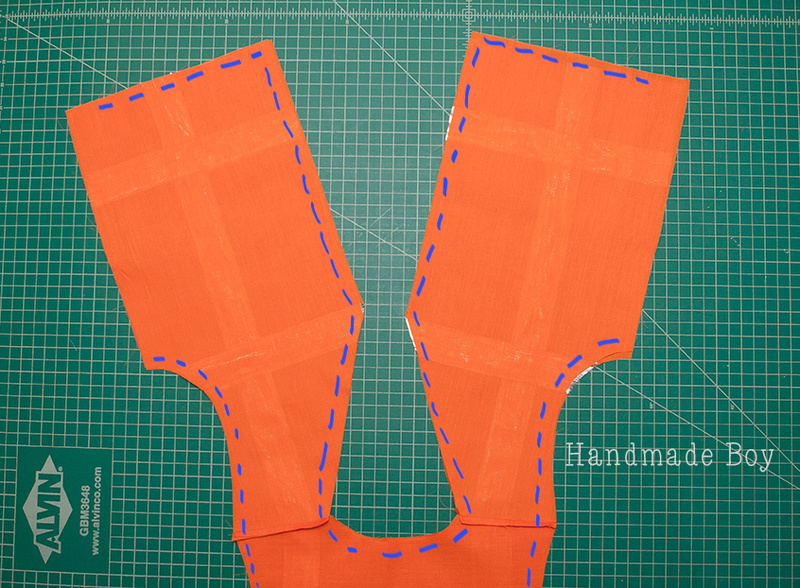 Sew both arm holes starting at one side seam and ending at the other. 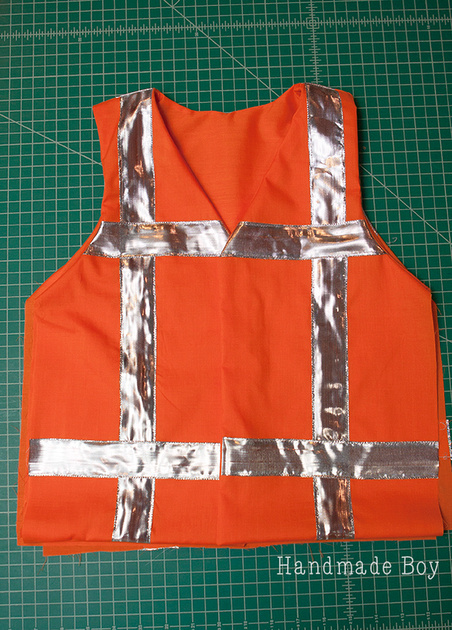 Turn vest right side out. Flip main back piece (do NOT include back lining) up and over so it is right sides together with the main front piece. Line up the arm hole seams. 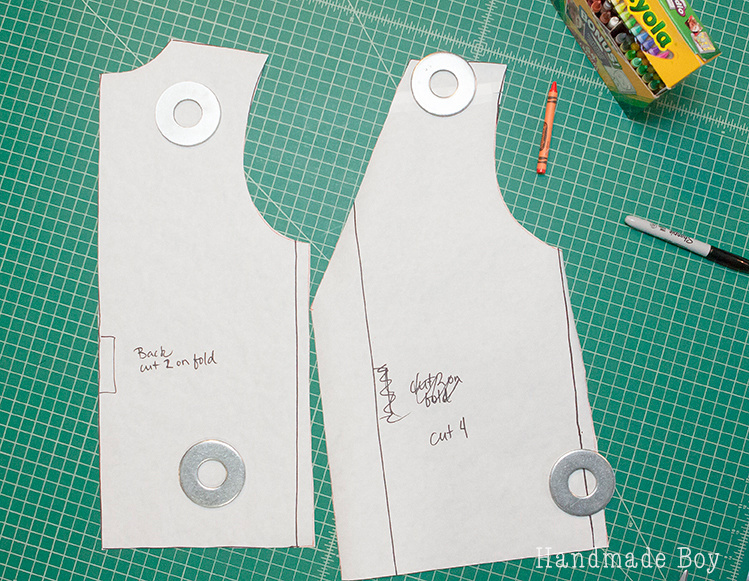 Line up the main vest front and back side seams and the front and back lining pieces. 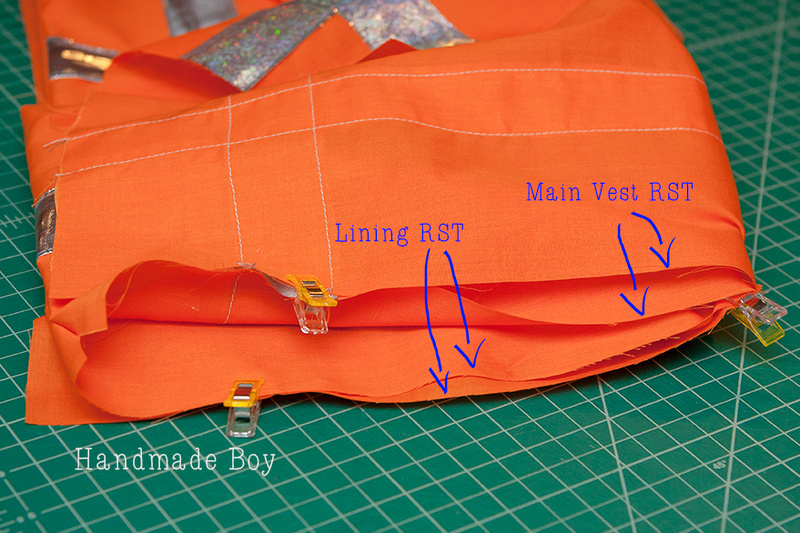 Starting at the bottom of the front, sew side seam together in one continuous line. Repeat with other side seam. 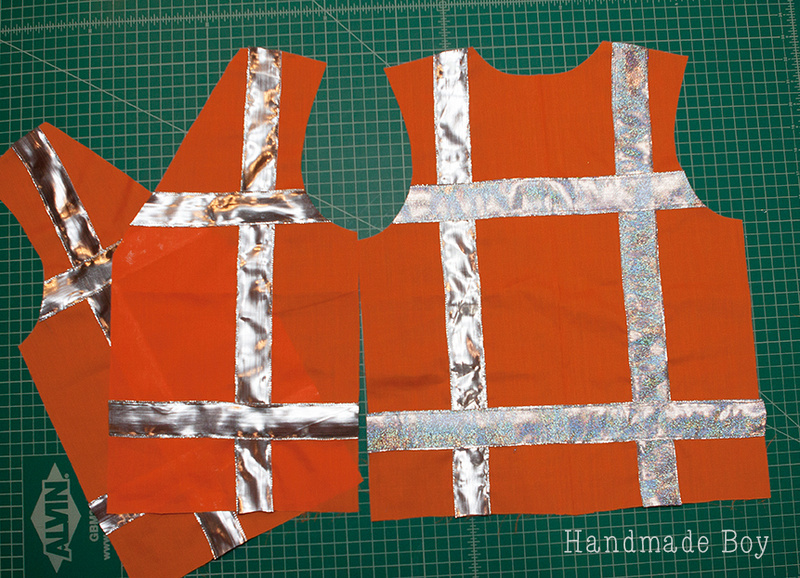 Turn vest inside out so that the main vest is right sides together with the lining and the bottom hems are lined up. Sew the bottom edge of the vest and lining together leaving a 4 inch hole to turn vest right side out in center of back. 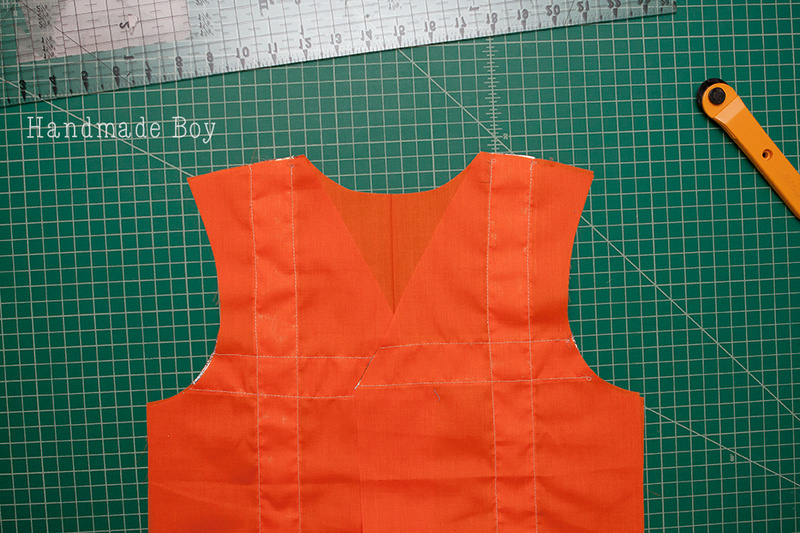 Turn vest right side out and press all seams. Either hand stitch the turning hole closed or topstitch around the vest, closing the hole in the process. And that's it! 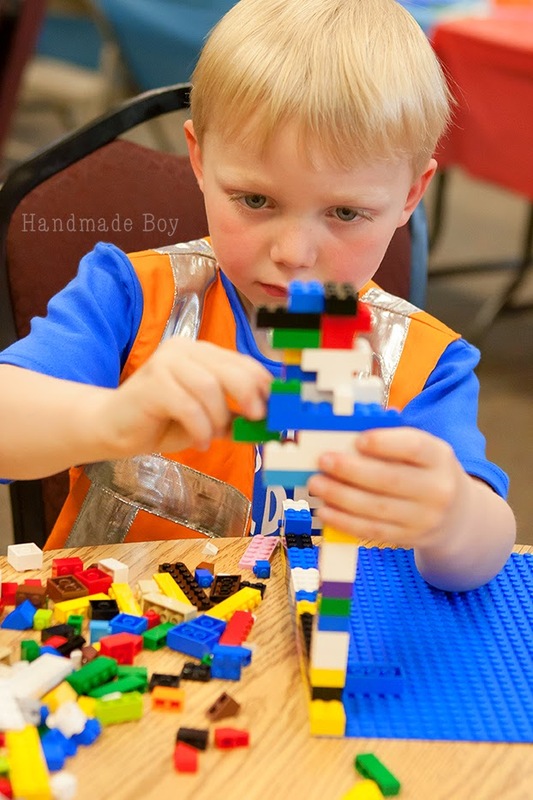 Hand your Master Builder his vest. And watch him channel his inner Emmet! But you don't have to stop at a construction worker! This vest would be great done in blue for a police officer, or red for a fire fighter. Make it in brown without the reflective ribbon, add some fringe and you have a great cowboy vest! Where can your imagination take you? 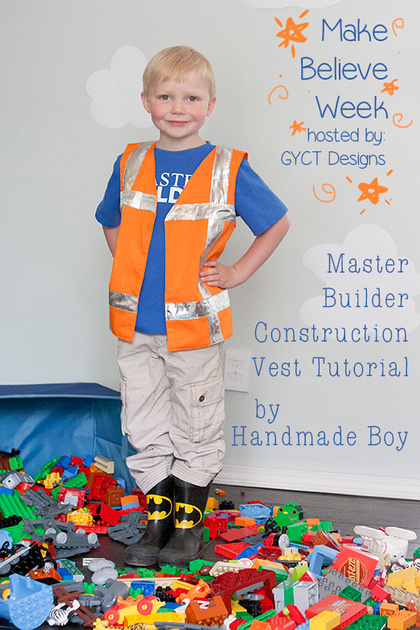 For today, it's a Master Builder's vest. And my guy has some work to do. After all, towers don't build themselves, ya know! 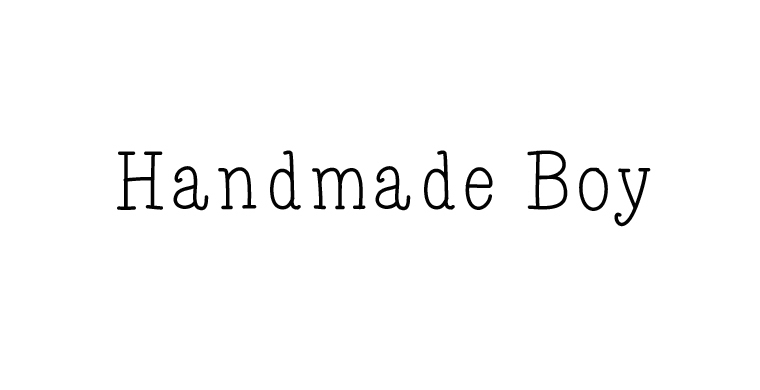 Don't forget to check out all the other fabulous make believe tutorials and projects! Thanks for allowing us to play along, Chelsea! Kelly this looks so great! I love what a simple pattern it is but could make so many great vests. Thanks for being part of the series. Thank you for letting us join in! We had a blast and that vest has already seen a lot of use. This is so cute! My older son is Lego obsessed too (we all are!). 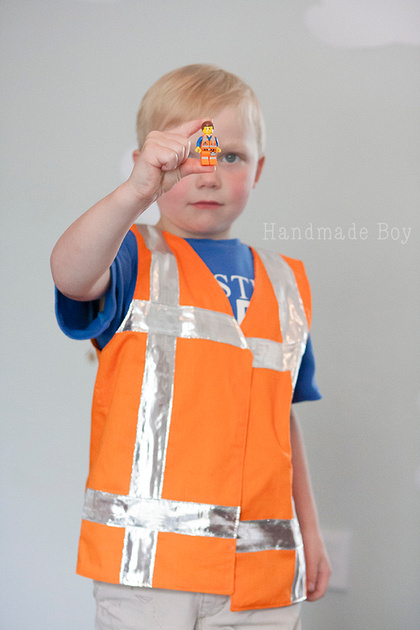 I have to make him an Emmet inspired vest. Thanks for the tutorial! Legos are the best!! I hope your son enjoys his vest! This is so cute. 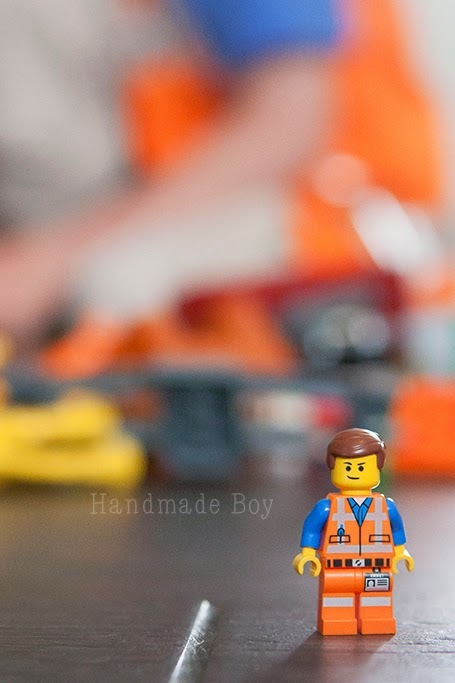 Who doesn't want to be Emmet! Please share more pics of the party décor! 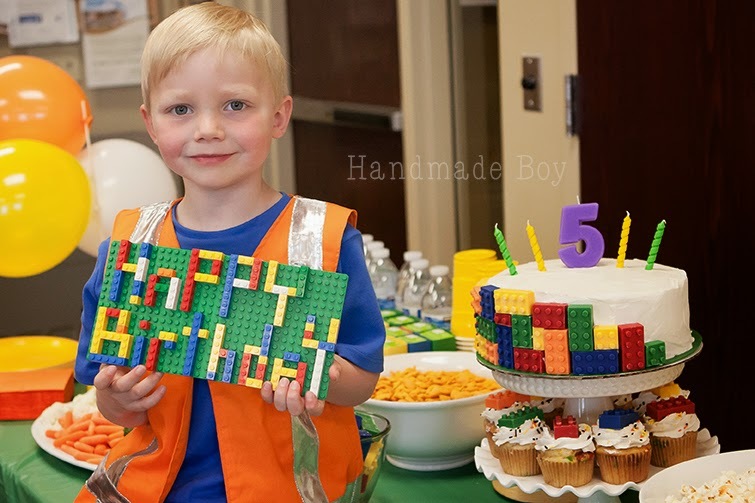 My daughter chose a Lego party and I'm always looking for more ideas. Love the vest too! My little guy obsessed with tools and mechanic. I think this is a great idea for his next Halloween costume.